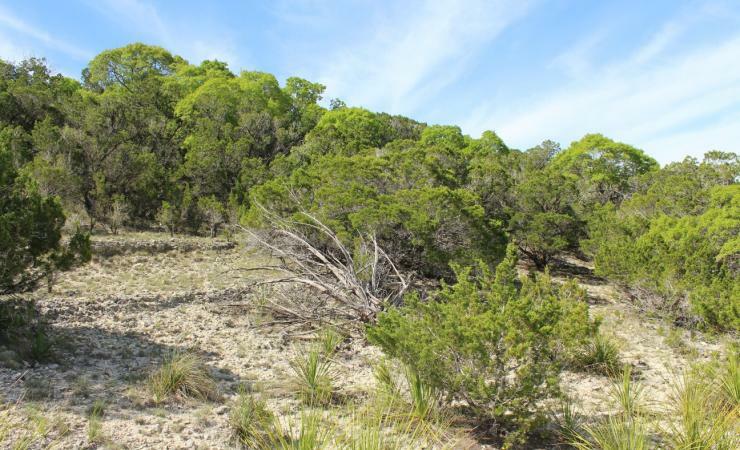 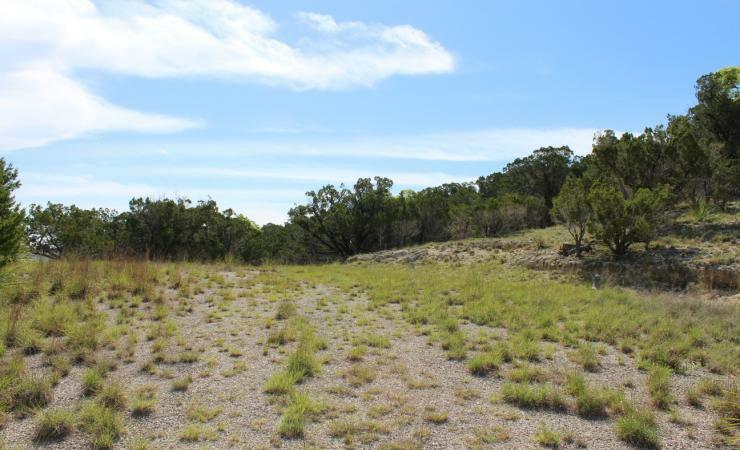 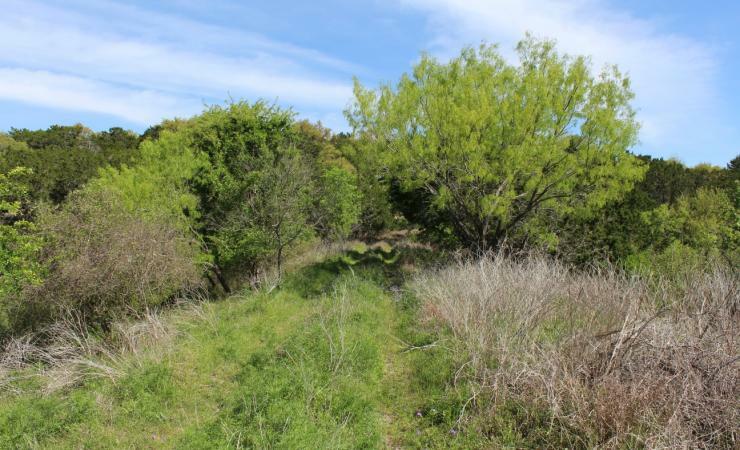 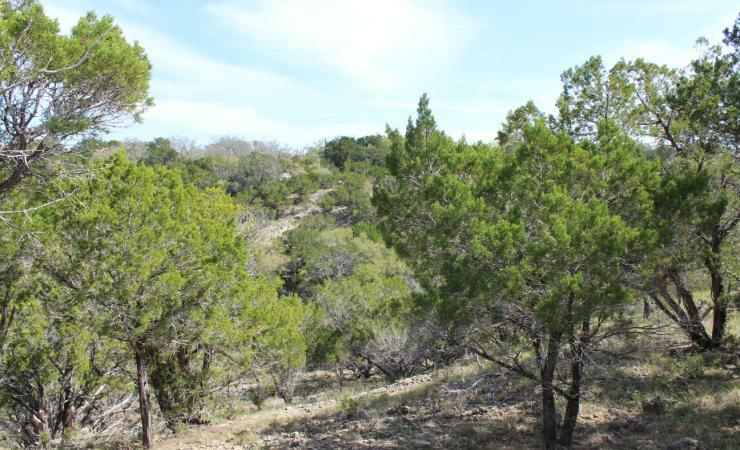 Here’s your chance to own a beautiful tract of land in the Hill Country on Lake Medina. 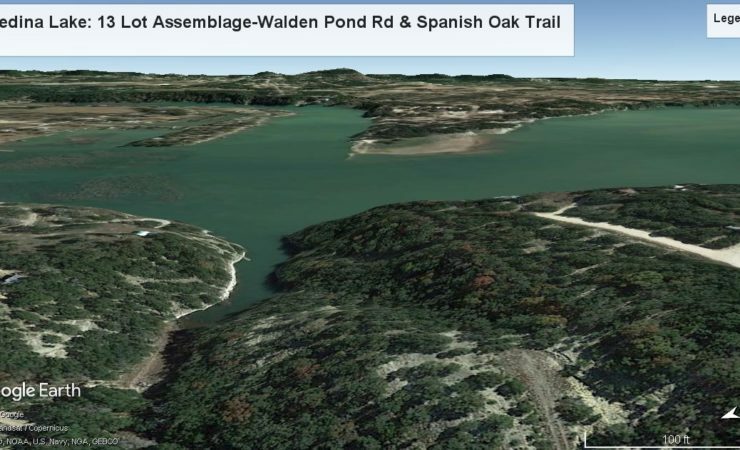 8.55 acres consisting of 13 contiguous lots with frontage on Lake Medina. 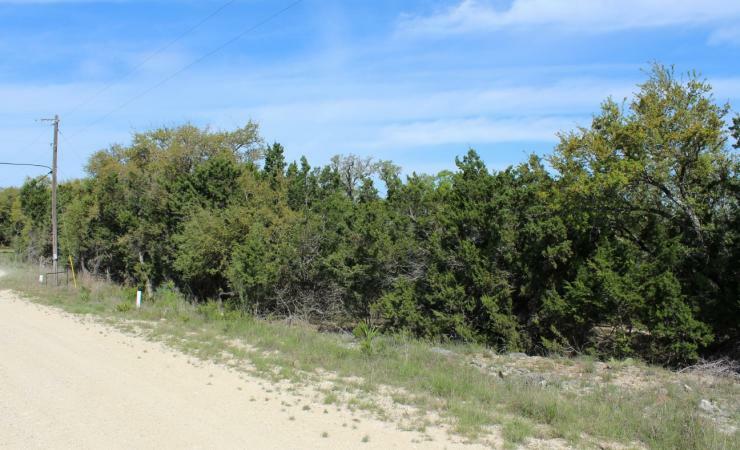 The bulk of the acreage is contained within 6 lots located on Walden Pond Road within the Lake Point Ranch subdivision. 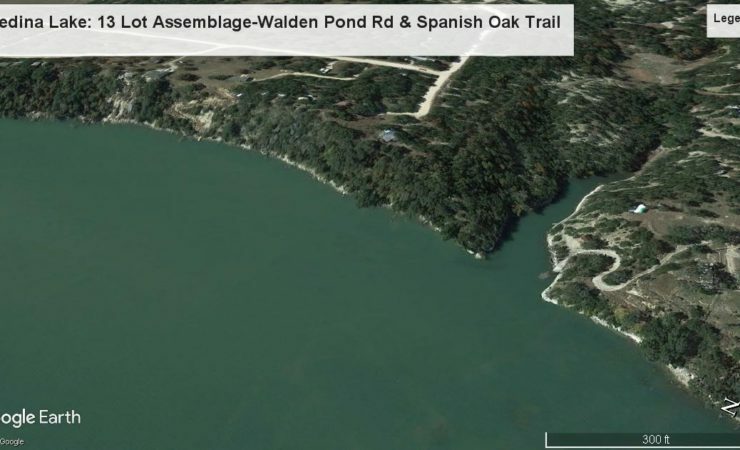 Walden Pond ends at the cul-de-sac surrounding lots 45,46 and 48 providing extensive lakefront privacy. 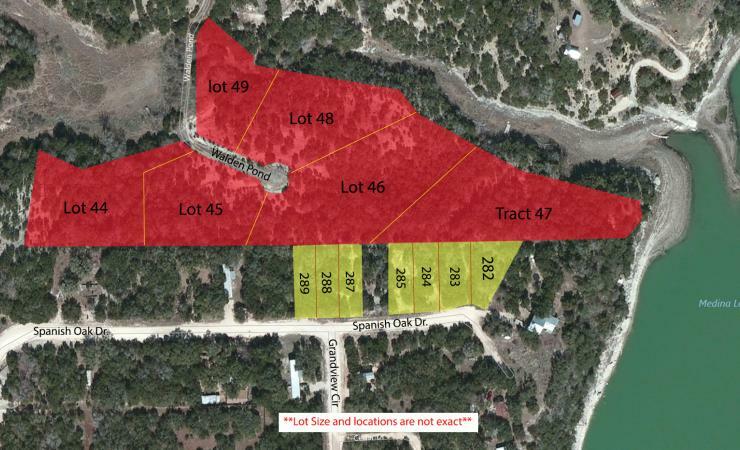 The remaining acreage is contained within the 7 lots along Spanish Oak Drive. 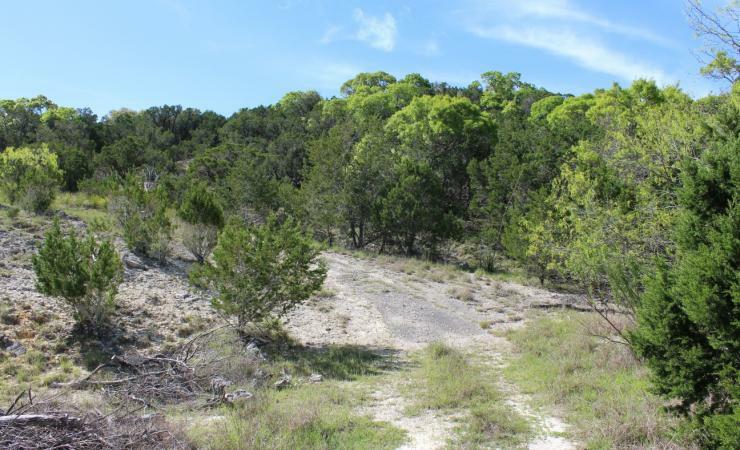 These lots provide direct access to both Lot 46 and Lot 47. 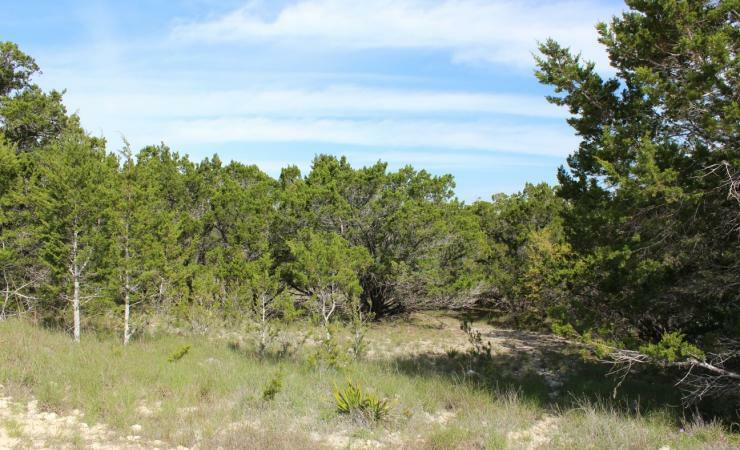 The assemblage of these 13 lots provides multiple options for access. 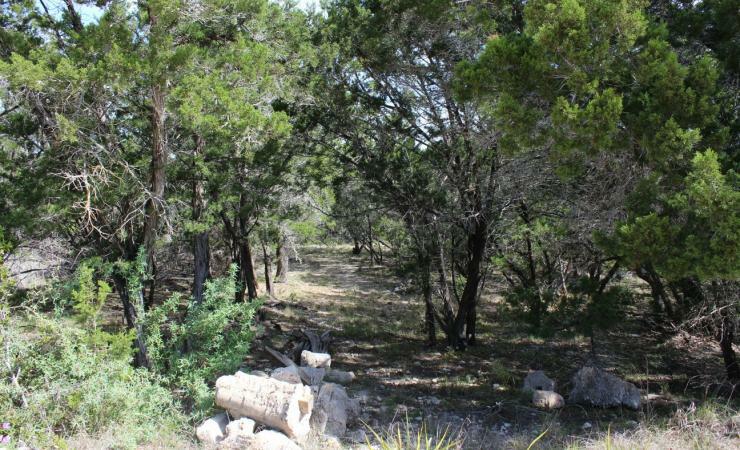 The residential development potential is only limited by your imagination. 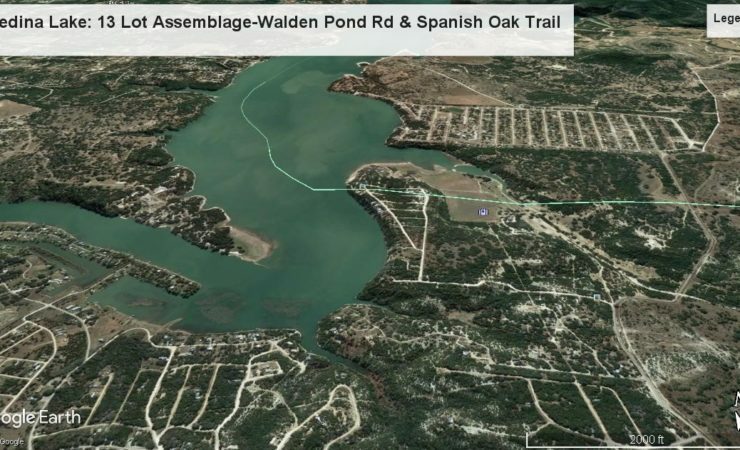 Utilities are not currently extended to the Walden Pond cul-de-sac/Lake Point Subdivision lots, but are available from the intersection of Peninsula Drive and Walden Pond. 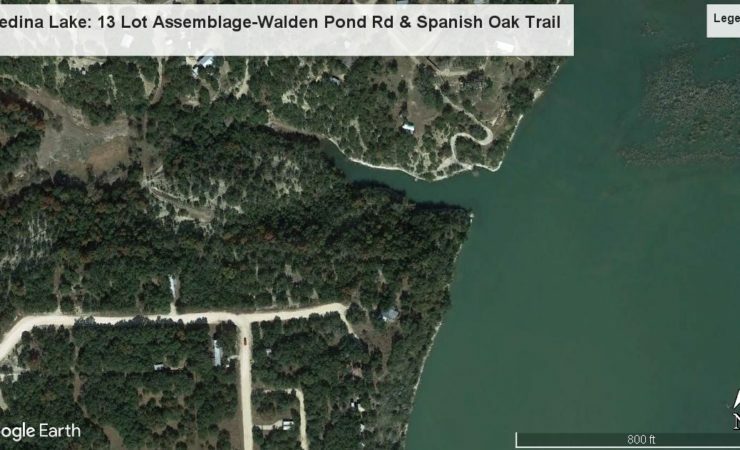 Additionally, utilities are currently adjacent to the Spanish Oak Drive lots. 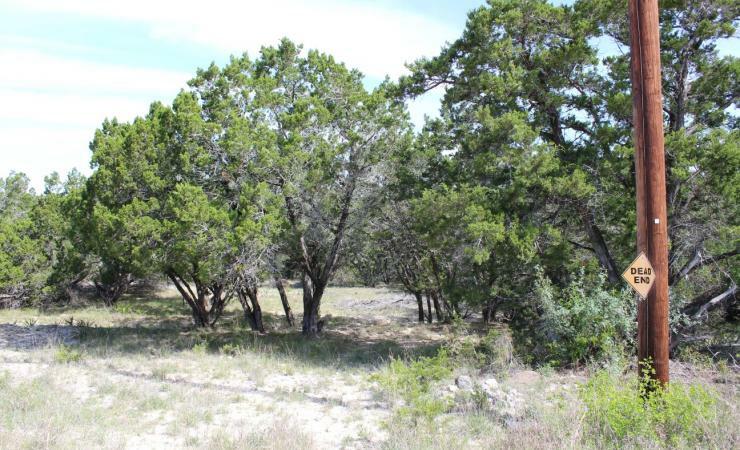 Frame and modular construction homes are allowed. 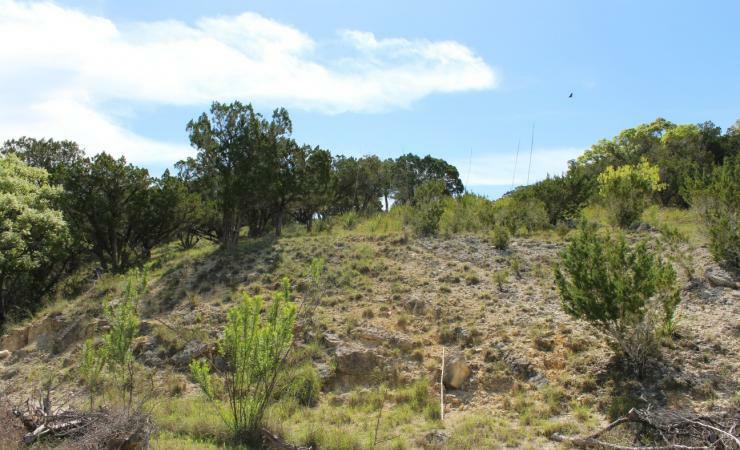 A 2004 survey of Lot 47 is available.